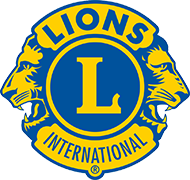 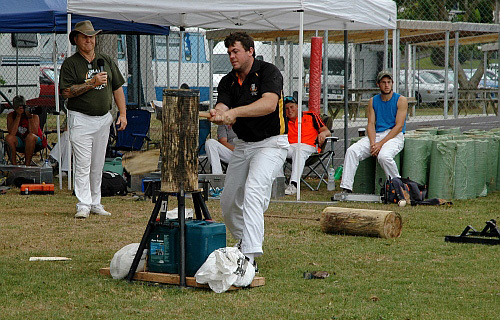 Commencing at 9 am and continuing throughout the day, the Waiuku Axemens Club will be hosting the Chopping carnival. 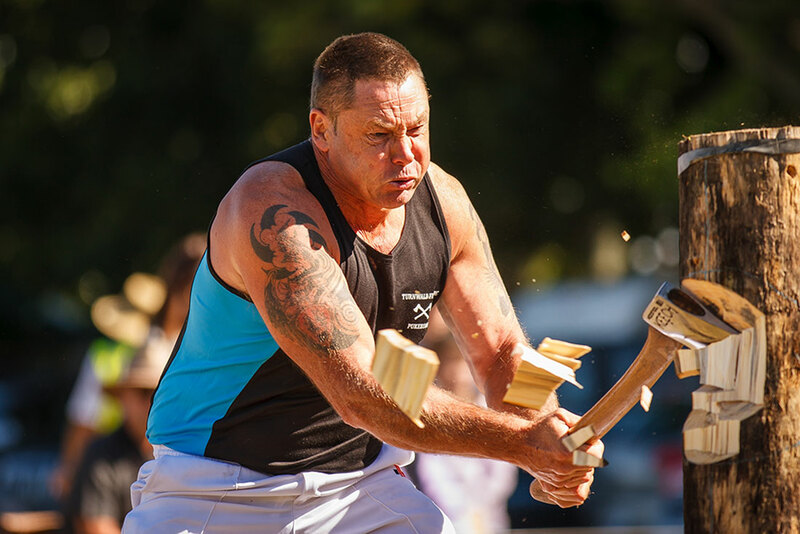 The Chopping programme features events for all ranges of axemen, including Handicap events where learners get to start early, while more experienced choppers start later and try to overtake their fellow competitors. 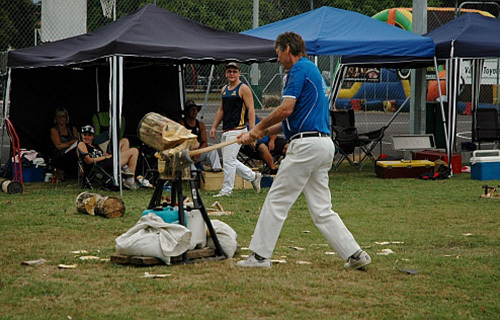 Championship events will be held for the more experienced axemen and women. 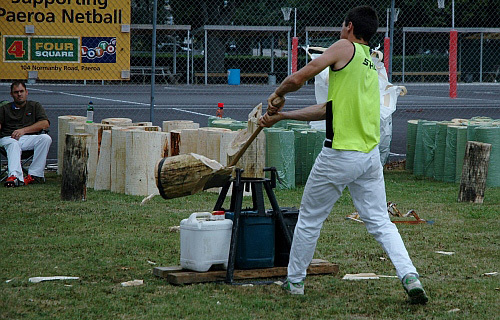 Sawing and axe throwing round off the day’s events. 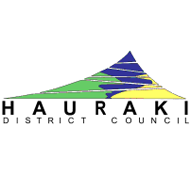 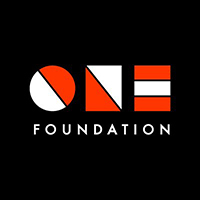 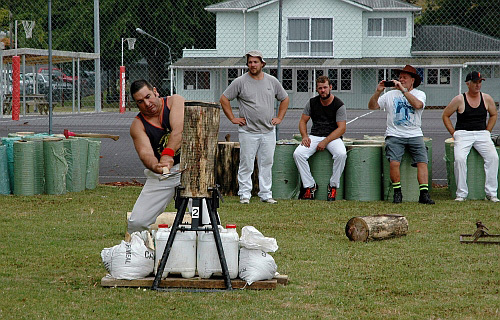 During the evening Tattoo, a three-way team’s relay race between Taranaki, Puhoi (Northland) and Waiuku will be held. 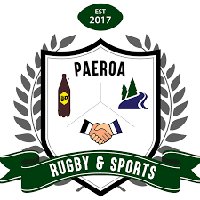 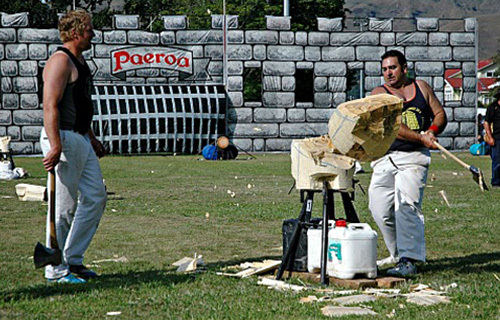 Some of New Zealand’s premier axemen and women will compete. 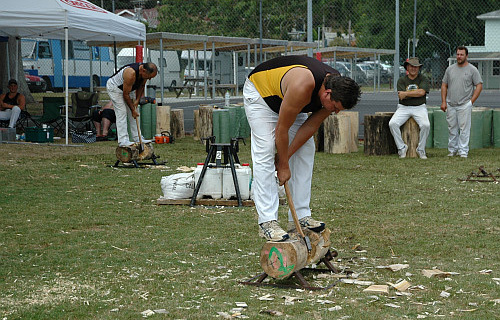 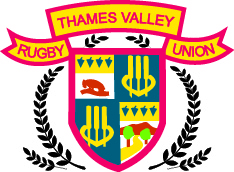 The programme will feature Jack and Jill sawing, underhand and standing chopping, concluding with two men cutting the butchers block.